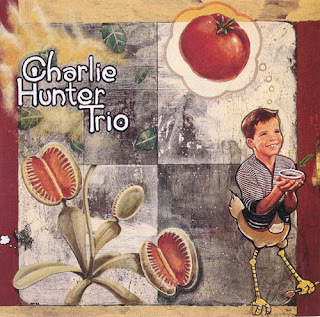 Charlie Hunter, former member of the Disposable Heroes of Hiphoprisy, serves notice that he will be a major player in the modern jazz scene in the '90s and beyond. Les Claypool, on Claypool's own Prawn Song label, recorded this, Hunter's first album as a leader. On this initial solo effort, Hunter masterfully plays the seven-string guitar (two bass strings, five guitar strings), and is joined by David Ellis (tenor sax) and Jay Lane (drums), who is himself a former member of Claypool's band, Primus. The trio provides an interesting, yet accessible, groove-driven, funky, improvised jam for a new generation of jazz fans. The Hunter gospel is spoken from the outset with "Fred's Life," a quick, groove-laden track that is highlighted by the horn work of Ellis. The funkiness grows deeper on "20, 30, 40, 50, 60, Dead" and "Funky Niblets," with Hunter himself taking several solos on the seven-string. On the whole, the second side of the record is somewhat slower, with notable tracks including "Dance of the Jazz Fascists," the straight ahead "Rhythm Comes in 12 Tones," and Hunter's solo effort, "Mule." The trio playing is consistently excellent and much of the excitement comes from the tenor of David Ellis, whose edgy, fat tone floats on top of most of the tunes. 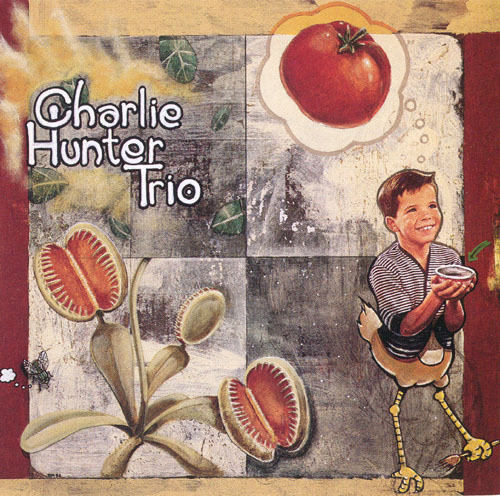 The sounds on this first effort by the Charlie Hunter Trio may help bring a whole new set of fans to improvised jazz music. This album lays down the groove in a garage-type jam session; fans should look forward to Hunter's continued development as a solo artist, bandleader, and storyteller.